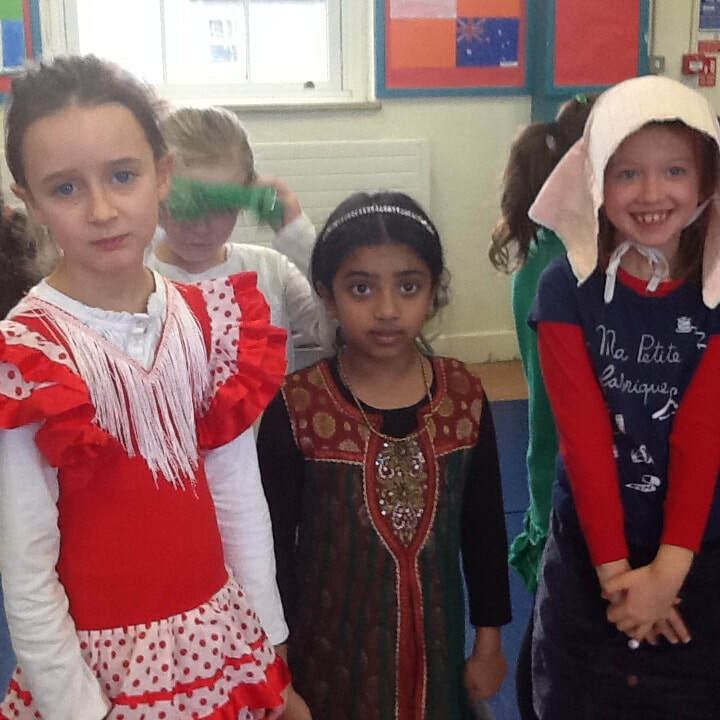 We celebrated Catholic Schools Week and the ethos of our Catholic school with its inclusive, welcoming and vibrant culture from the 27th Jan -2nd Feb. Classes from 2nd up to 6th attended the daily 10.00a.m Mass in thanksgiving for the work and contribution of the Catholic church to education and in keeping with our own faith journey.We finished the week with a very special assembly organised by the girls in 4th Class and their teacher Ms Loughnane which focused on our Catholic School and Education and the added celebration of St Brigid's Day. 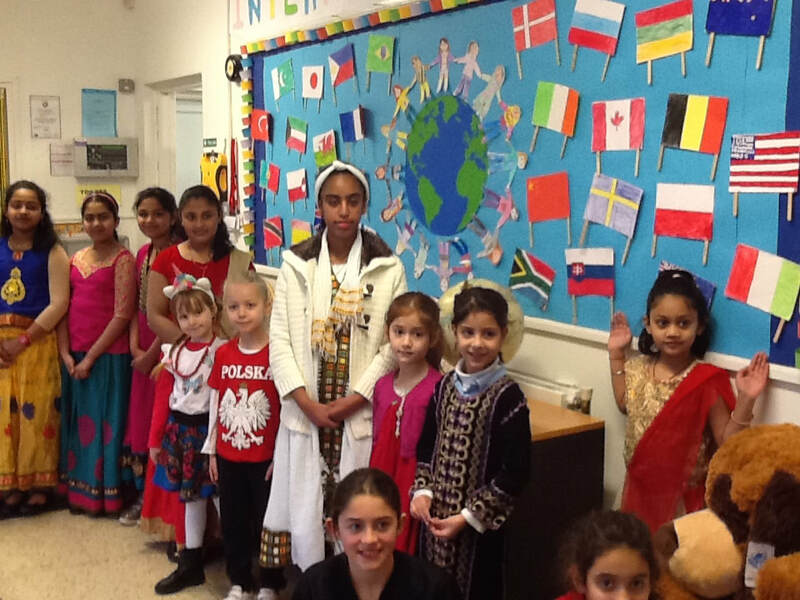 What a great week we had here in January for International Week. 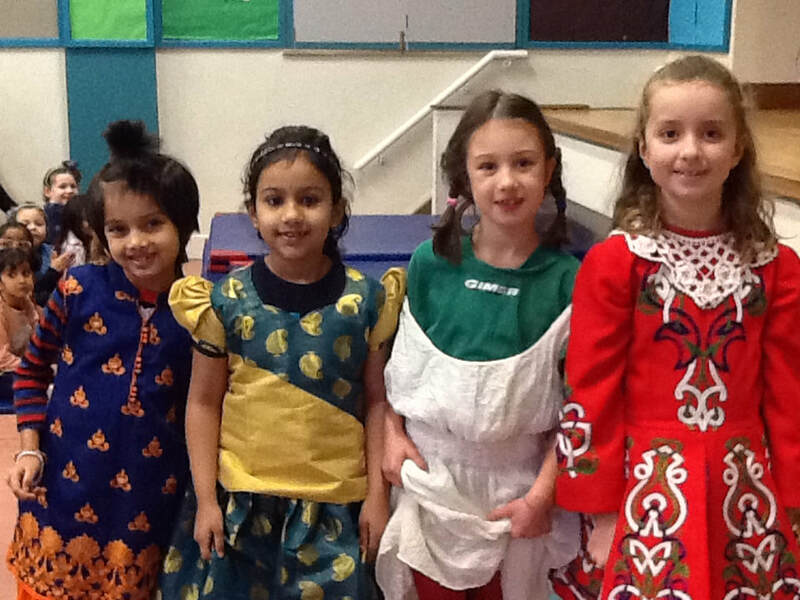 Throughout the week, we celebrated the many different cultures present in our school and learnt more about the different customs and traditions of our International pupils and their families. 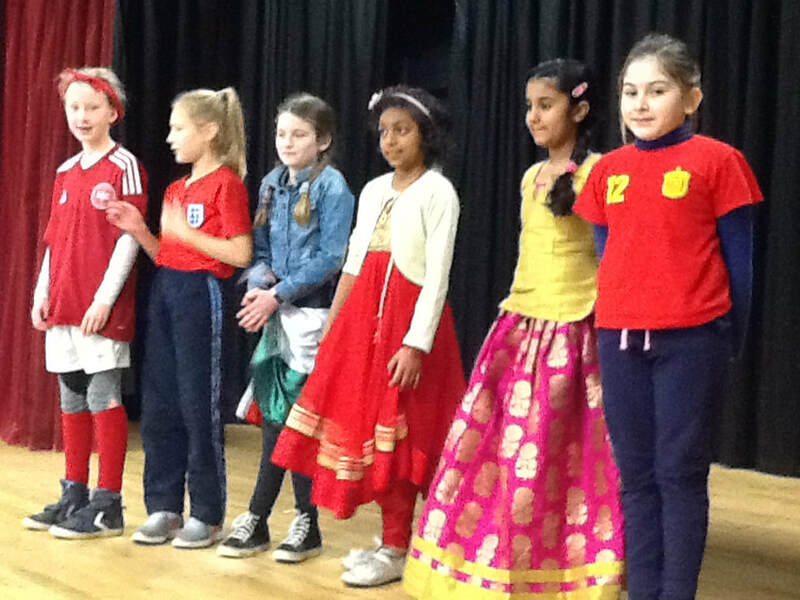 All the classes worked hard making flags, creating art displays, learning international greetings and preparing for Wednesday's International themed assembly which was really special. 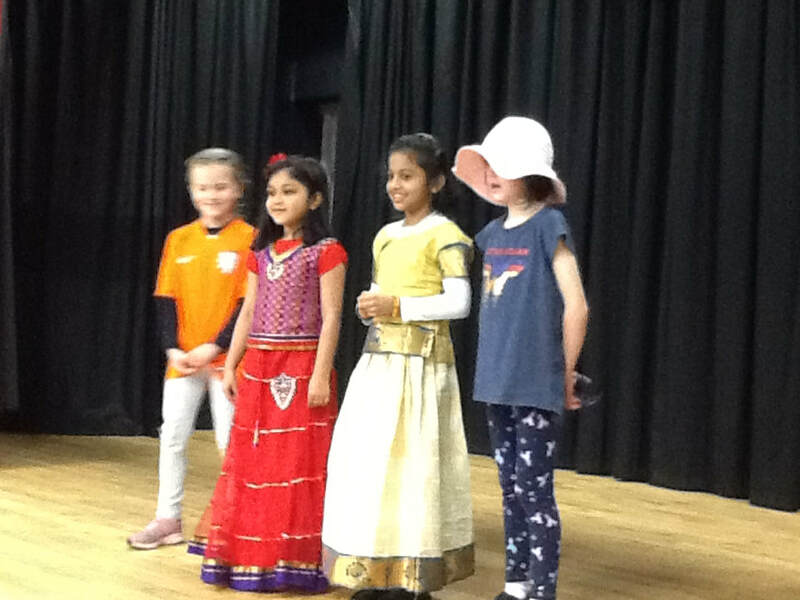 Thanks to all the parents and family friends who visited classes during the week with amazing presentations on their native homelands and backgrounds. 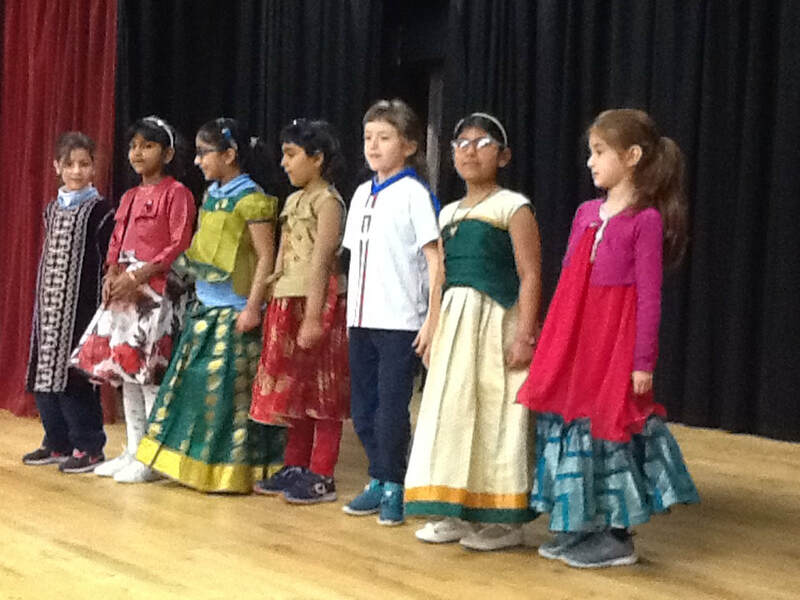 A huge note of appreciation also to the Parents Association for organising The International Cuisine Day and to all those who prepared such an array of delicious dishes and desserts. 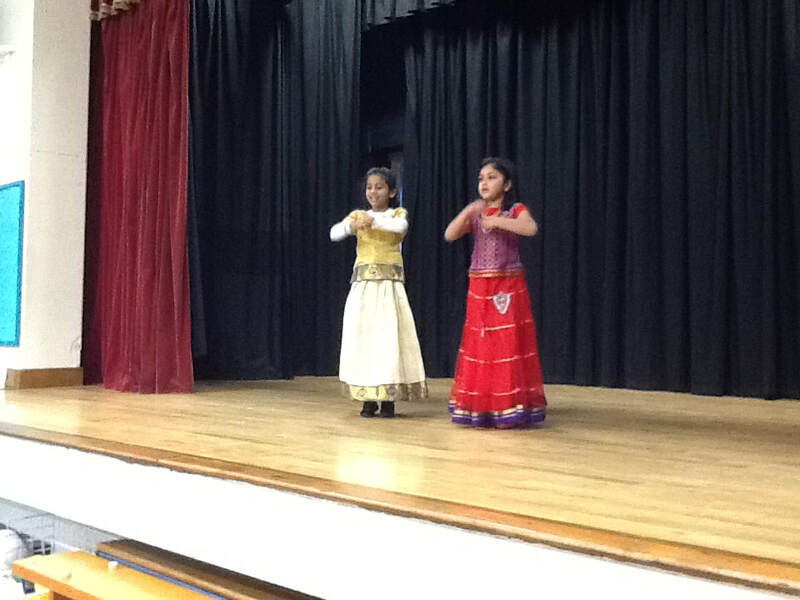 It was a massive success and enjoyed by all. What a great celebration we had in the church before the holidays to mark the true meaning of Christmas with our annual School Carol Service. All the hard work was very much reflected in the girls exemplary behaviour, the way in which they read and said their lines and their beautiful singing which was complimented upon by all in the church. Thanks also to the Parents Association for hosting the Mulled Wine and Mince Pie reception in the school afterwards making it a very special evening of song and prayer and festive spirit. We had a lovely celebration in school to formally say our goodbyes and thanks to our dear friend and former school chaplain, Fr Cormac McIlraith who has retired from the Parish of Booterstown. ​Classes from St Marys BNS and Our Lady of Mercy joined together in a special assembly to pass on our sincere gratitude to Fr Cormac and wish him well in his retirement. Pupils spoke fondly and from the heart about the special regard they had for Fr Cormac and his many wonderful attributes. It was lovely to welcome him back this morning and we hope he continues to keep in touch with us all. A huge note of thanks to all the grandparents who visited our school this morning. Your energy and enthusiasm was infectious throughout the school not to mention the enormous pride on the faces of the girls who had grandparents visit them in their classrooms. It was a great morning of celebration to mark and acknowledge the high regard we all have for grandparents in our lives. 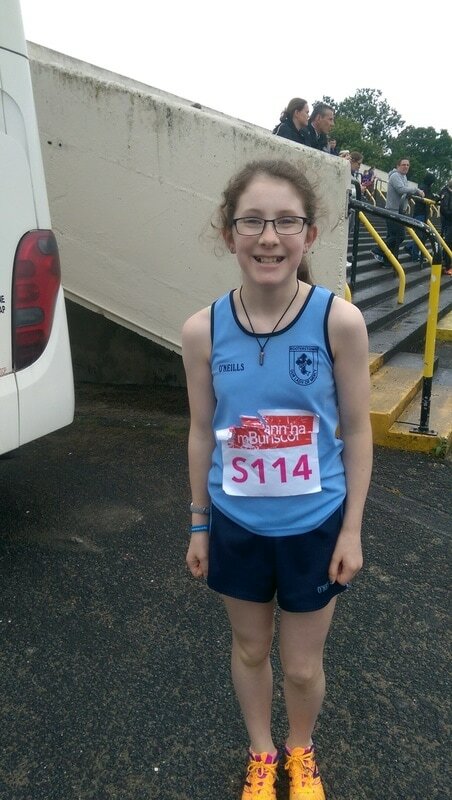 Special thanks to our 6th Class girls and their teacher Ms Cumiskey for organising the whole morning and to Ms Doyle and our three SNA's Therese, Karen and Susan for their assistance with the refreshments. 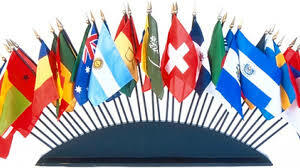 Thanks also to Fiona, our Secretary, for extending such a warm welcome to all who visited the school this morning. As part of our Seachtain na Gaeilge events, which were organised by Mrs McGovern, a staggering €35o was raised in total from our Caife Cairde which was donated directly to support the development fund for the New Parish Centre, here in Booterstown. 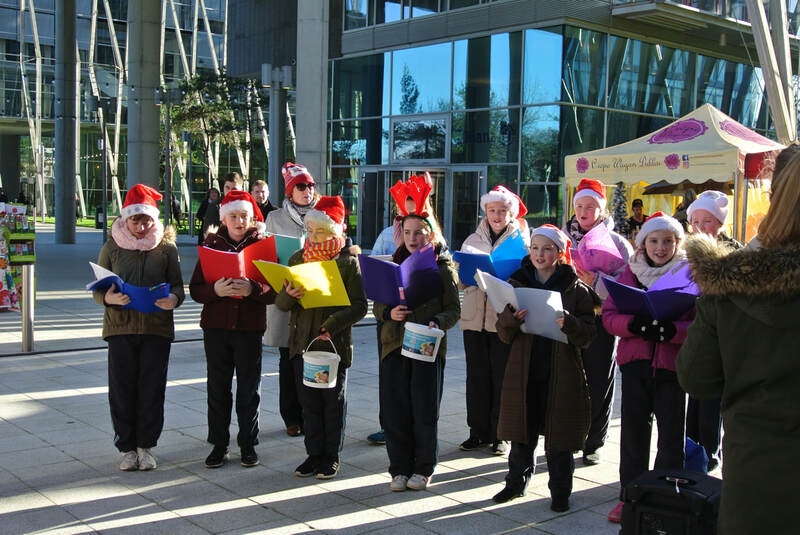 Well Done to our 6th Class girls for their Carol Singing at the Elmpark Green Open Market day last Wednesday. 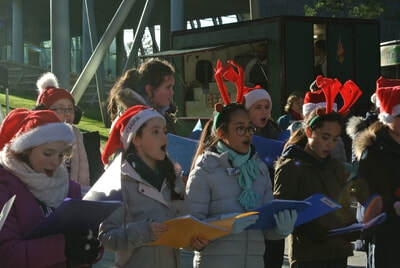 Despite it being a bitterly cold day, they sang their hearts out and entertained all those who visited the market that day. 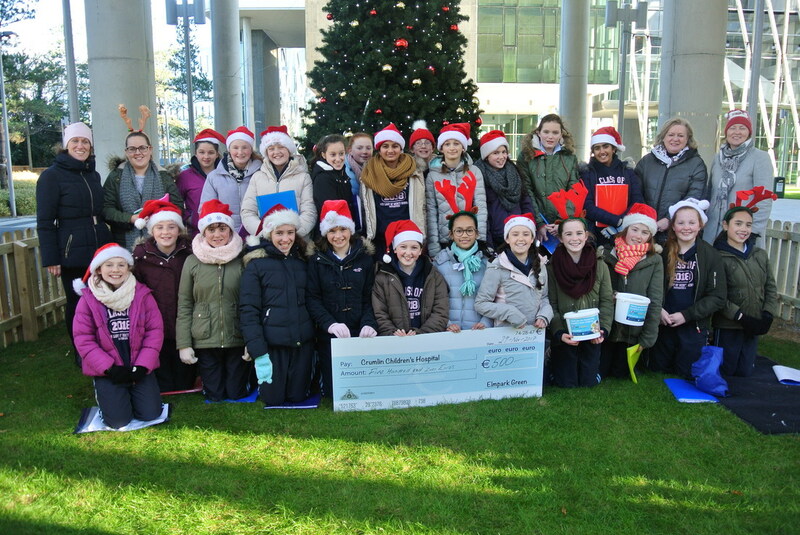 The girls raised a staggering €683, €500 of which was donated directly by the residents and commercial occupiers of Elmpark Green and €183 in donations on the day. They were so grateful to all concerned and are delighted to know the money will go towards their chosen charities for this year, Crumlin Children's Hospital and Merchants Quay for the homeless community. We had such a great day to mark the start of the Halloween break. 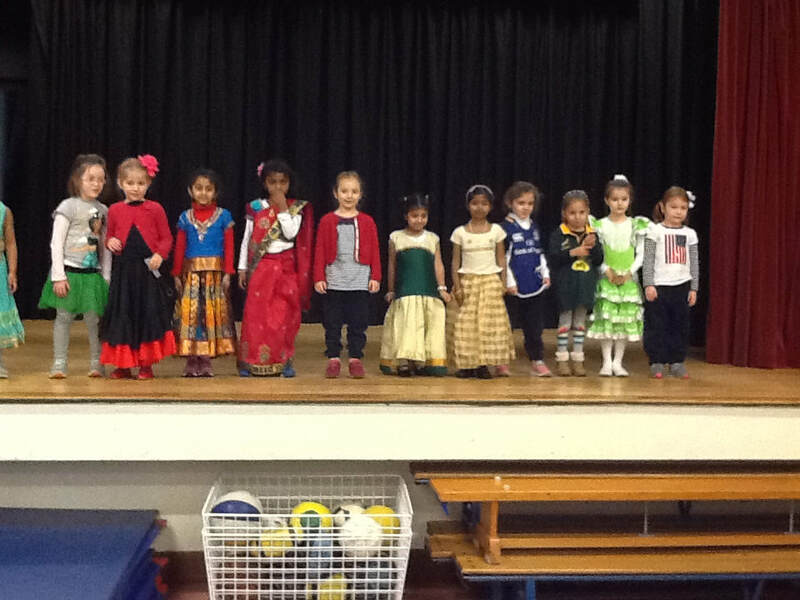 Everyone looked fantastic as they paraded around the school for the parents to see and our fun-filled assembly really added to the 'spooky spirit' of the holiday season. The 'limited edition box of Crayolas' certainly brought some extra coulour to the school that day!! The girls in 5th and 6th Class thoroughly enjoyed the visit of the Cell Explorers Road Show with their active participation in the Fantastic DNA workshop. 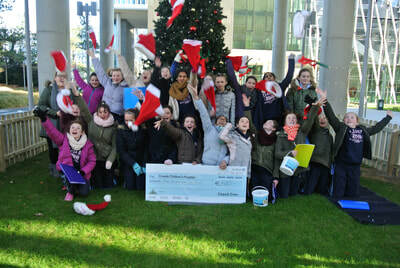 Thanks to the team of scientists from UCD's National Virus Reference Laboratory led by Dr Karen McGibney and Dr Jaythoon Hassan (mother of two of our past pupils) for making the whole experience so informative and so engaging with experiments, model building exercises and hands-on DNA researching and learning. It was a fantastic day with the ground work being made for budding future scientists!!! 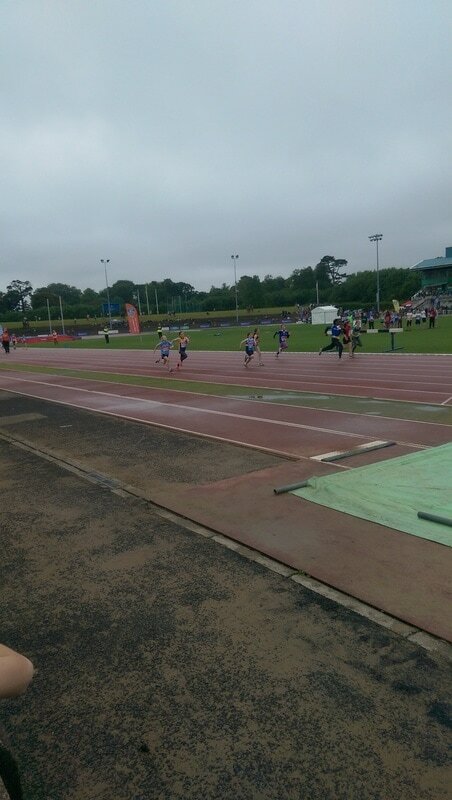 ​Well done to all 24 pupils involved in this event and to all the parents who helped make it an overall success. 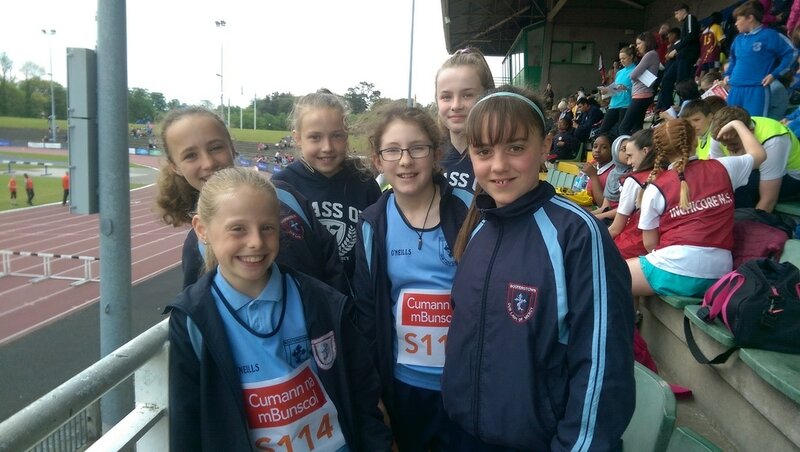 Congratulations to the girls from 3rd to 6th Class who did their absolute best in the Track and Field Events In Santry this year. 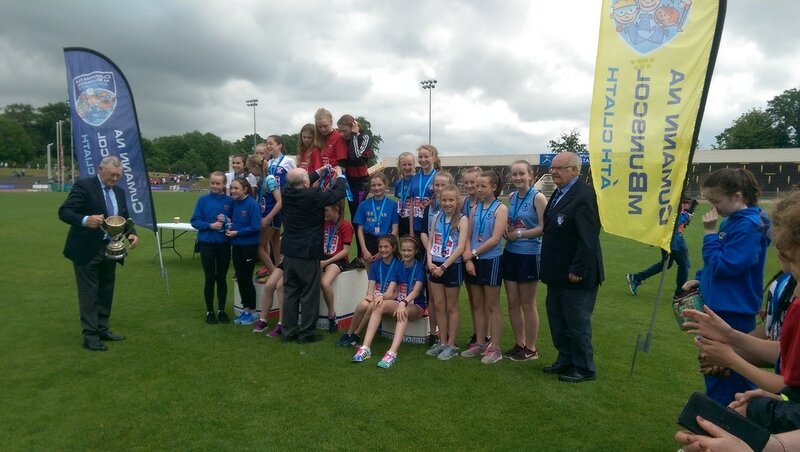 Ms Parkinson and Ms McGovern couldn't have been prouder of each one of them for their sportsmanship and excellent behaviour throughout the two day event in Morton Stadium. 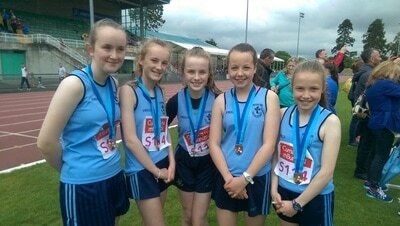 The under 14 relay team deserve a special mention for their fourth place finish. A big thanks to Ms McGovern and Ms Parkinson for all the time and commitment they gave the girls with training and coaching. 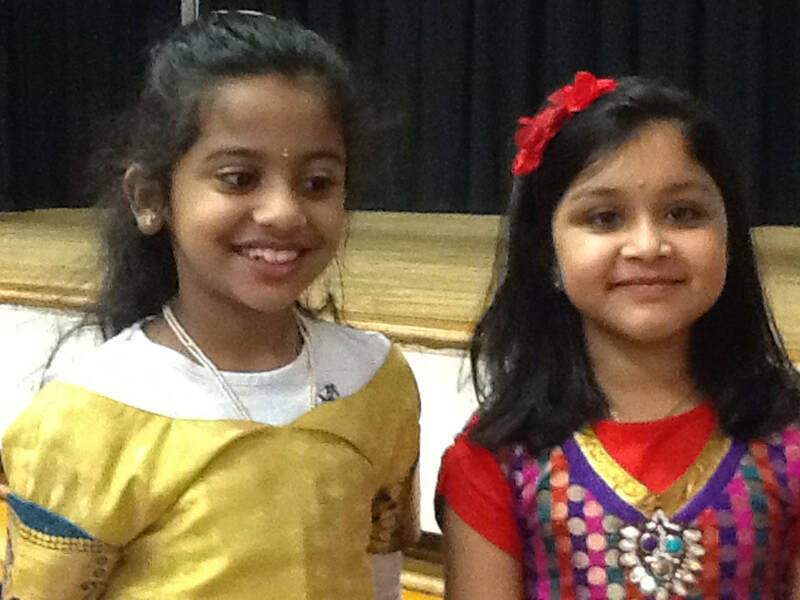 Such a sentiment was echoed by the girls themselves at last Friday's assembly when they presented the two teachers with a token gift of gratitude. 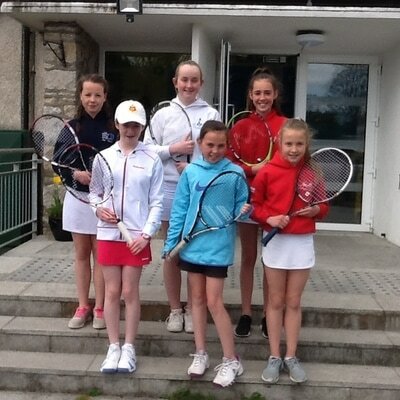 This year two teams were selected to represent Our Lady of Mercy in the Leinster Primary Schools League. Both teams played a number of matches both at home in Elm Park and away in a variety of venues. The girls were superb in every way both in their attitude to the games and in their great team spirit. Our second team narrowly missed out in a place in the quarter final coming out third in their section. ​Well done to our first tennis team on reaching the Leinster Primary Schools' Final. 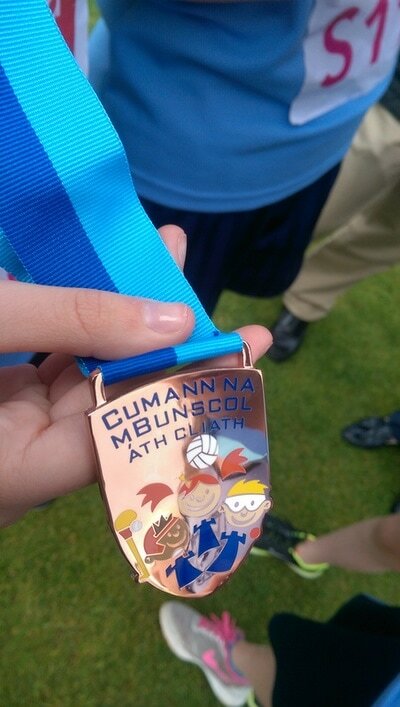 It was a fantastic achievement and the girls did us proud. 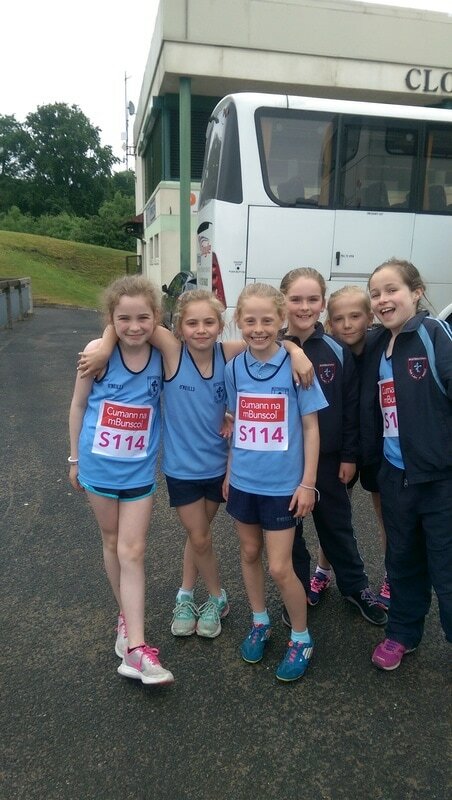 Despite not winning the girls got runners up medals and the smiles they brought back to the school said it all. 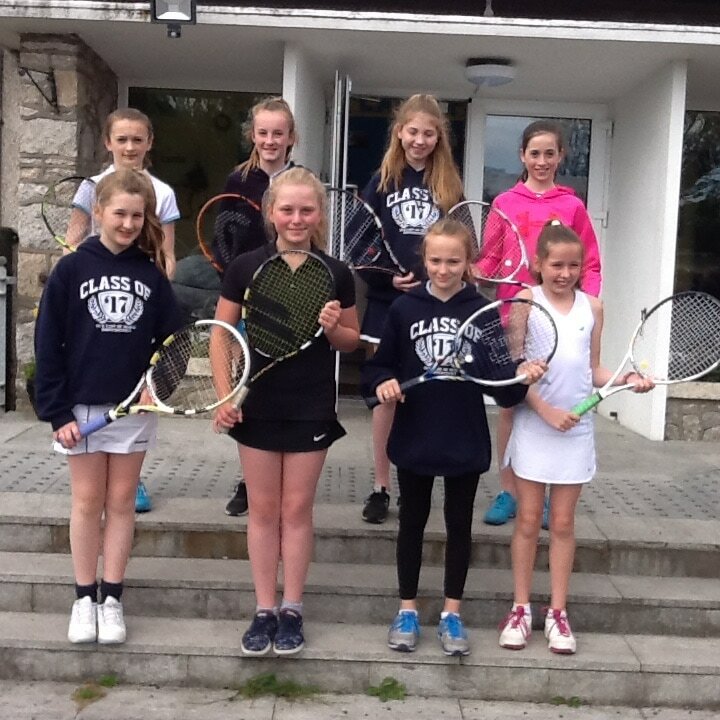 Thanks especially to Ms Parkinson for all her time and commitment in co-ordinating the Tennis programme in the school and for encouraging the girls all the way. What a great gathering we had today to celebrate the gift of Grandparents. It was lovely to see so many grandparents visit our school and go to such lengths to get here! The girls were so proud of them and loved listening to the stories they shared about life in school when they were younger. Well done to 6th Class, Ms Quinn, our two SNA's, Karen and Therese for all their work in hosting the morning. 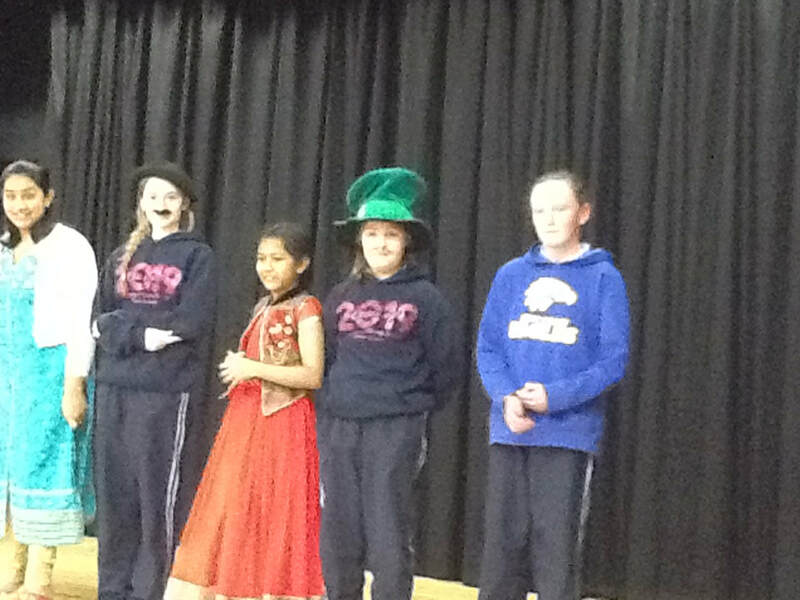 Thanks also to the 5th and 6th Class girls for their beautiful singing under the direction of Ms Hogan and Ms Quinn. It really was a very special celebration. 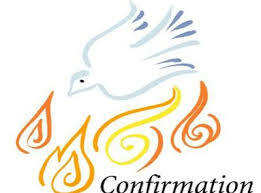 The girls in 6th Class had a great day last Friday April 28th when they received the Sacrament of Confirmation from Mons Enda Lloyd. Thanks to Ms Quinn for all her hard work in preparing the girls for this important step on their Faith Journey and to Ms Hogan and the girls in 5th Class for their beautiful singing throughout the ceremony. We hope the many happy memories the girls have from this special day will remain with them forever. 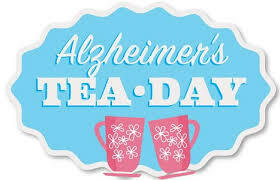 The girls in 5th and 6th Class visited the Orchard Day and Respite Centre in Blackrock today to mark Alzheimer's Tea Day, the annual fundraising day for the Alzheimer's Society of Ireland. They brought great joy to the residents and visitors of the centre by singing a selection of songs from their recent National Children's Choir repertoire. 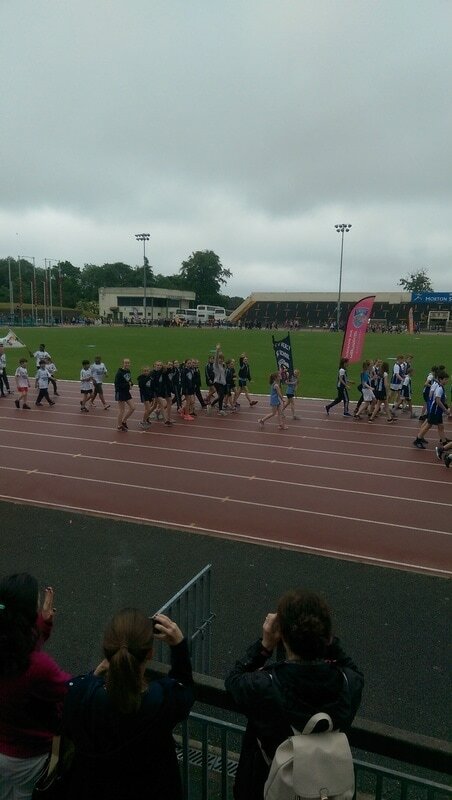 It was a great afternoon and we were so proud of the girls. 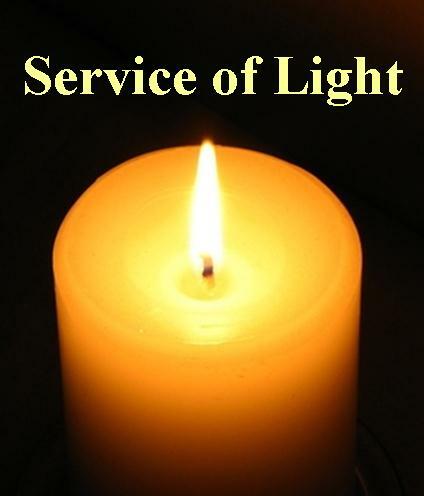 The boys and girls of 6th Class from Our Lady of Mercy GNS and St Marys BNS celebrated the next stage of their Faith Journey with their Service of Light and Commitment last week. It was such a beautiful service with the 'passing on' of the Paschal light and baptismal candles from parent to child and the pledge to live out the call of their Confirmation promise. Special thanks must go to Ms Quinn for all her work in preparing the girls for the Service, to Fr. 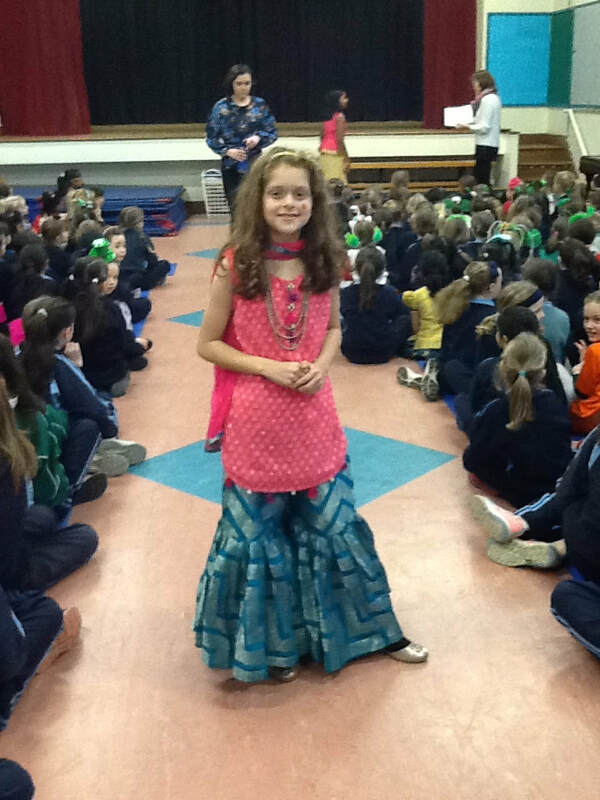 Cormac for celebrating the ceremony with them and to Ms Hogan and the girls from 5th Class who created such a spiritual atmosphere with their beautiful singing. ​We were delighted to see the new shelter erected outside the entrance to the Junior Corridor following the October mid-term break of 2016. This canopy ensures all those waiting to enter and exit the junior corridor are kept dry and snug. A big thank you to the Parents Association and Board of Management for funding this project which we all agree looks great.